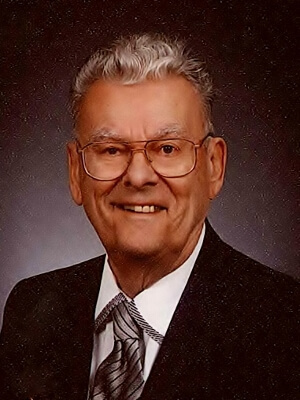 About Us - Epoxy Paint - Toll Manufacturing | Viking Paints Inc.
Jack Eriksen had a vision. From day one as a bench and control chemist he dreamed of someday having his own company. Later, his fifteen years of experience as a coatings formulator and salesman of pigment raw materials convinced him that there was a need for a new manufacturer of quality paints. As a salesman he had observed several new start-up paint manufacturers… all seemingly successful. With only the support of his wife and family, he decided to take the plunge. He launched Viking Paints Inc. in 1964. He had no customers, equipment, or finished formulae–only a faith in his own ability to succeed. Viking Paints Inc. is a success story born of hard work, vision, dedication, and fair treatment of its employees and customers. From the beginning, almost without exception, Viking Paints Inc. has endeavored to make only one grade of each product: The Best. There is no compromise of quality in order to build sales with cheap products; everything Viking Paints Inc. makes is the best it can research and develop. Essentially, Viking Paints Inc. has grown by “word of mouth.” From satisfied customers telling others about its product lines. 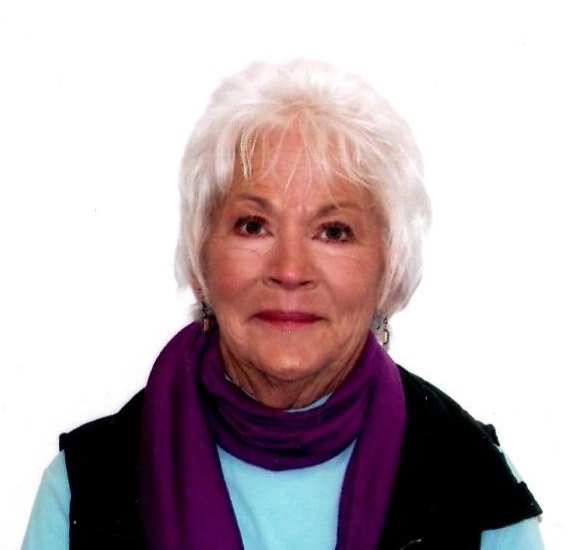 In 2010 Patricia Eriksen became president of Viking Paints, Inc. after the passing of her husband David Eriksen, the founder’s son. In 2011 Viking Paints Inc. acquired the Xotic Colours brand and began offering custom automotive coatings. In 2015 Viking lost it’s founder at the age of 94. 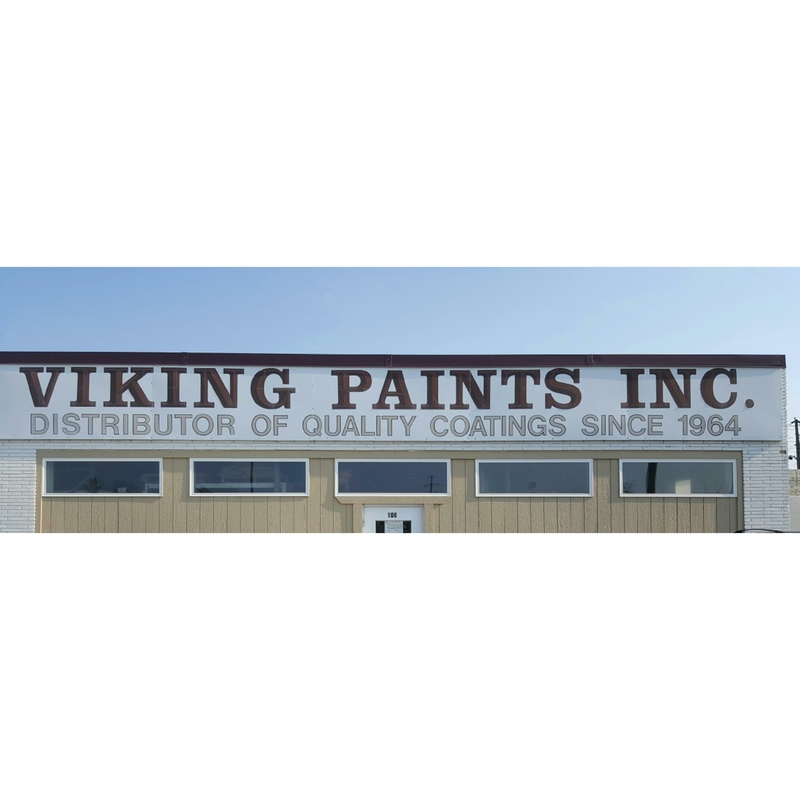 Today, Viking Paints Inc., a woman owned business, stands ready to accept new challenges, to broaden its lines of private label, industrial dealer, specialty coatings, and to continue its steady growth.